But those changes have come with a price. 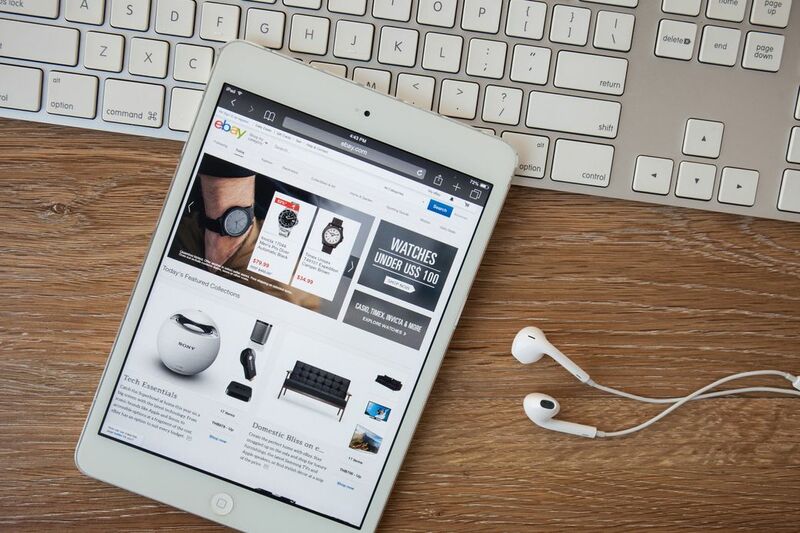 Now more than ever, sellers need to optimize their eBay listings if they want to compete. Gone are the days of listing an item and spamming keywords. Search engine optimization is very real on eBay and you’ll have to get good at it if you want your listings to show up.